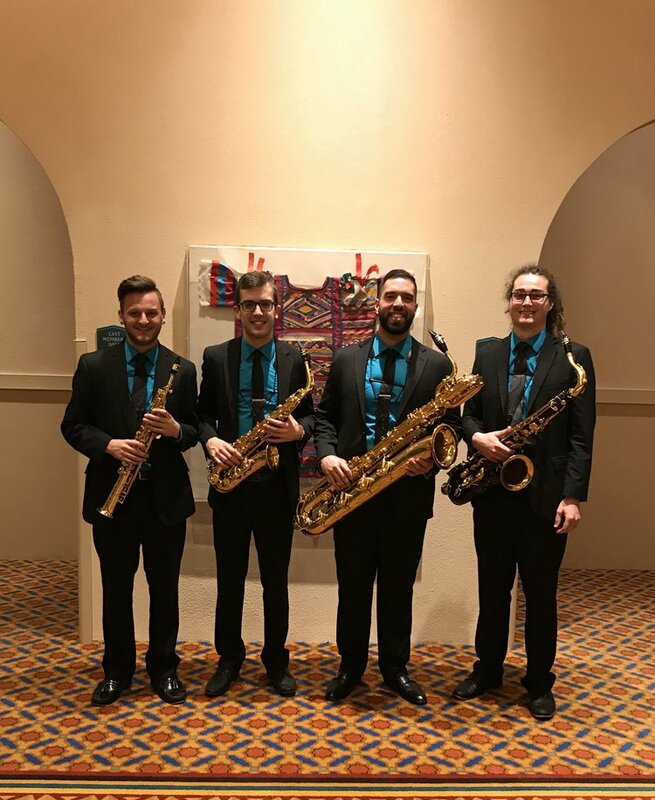 The award-winning Elysian Quartet will perform ‘corpus, fractum’ as part of Damian Cheek’s DMA saxophone recital at the University of Oklahoma. For more info, check out https://www.elysianquartet.net/. 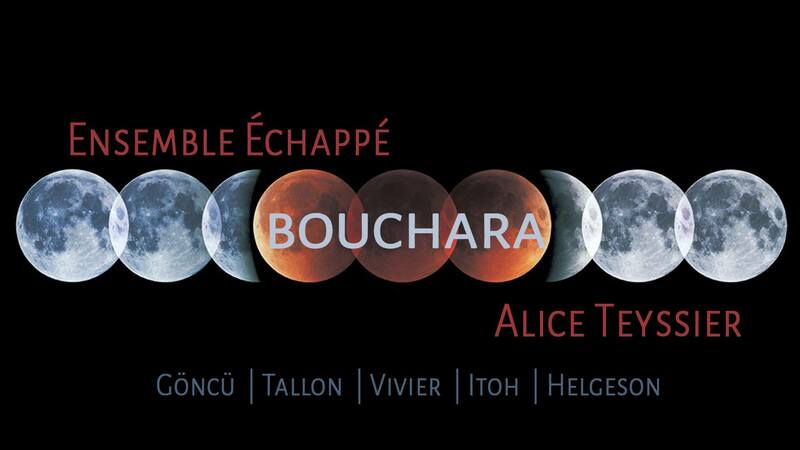 NYC based new music sinfonietta Ensemble Échappé led by conductor Ben Grow pairs up with guest soprano Alice Teyssier to present a set of 21st century large ensemble works programmed around Claude Vivier sonically captivating 1981 masterpiece, the love song “Bouchara”.